Cold Rush ft.Jo Cartwright, A.R.D.I. & Cari, Amir Hussain, Ferrin & Morris, Jase Thirlwall and more. 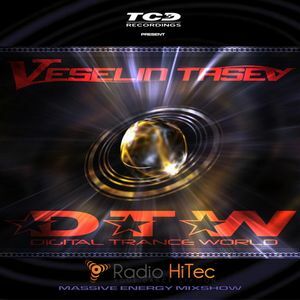 This show was 61st in the global vocal trance chart and 62nd in the global uplifting trance chart.